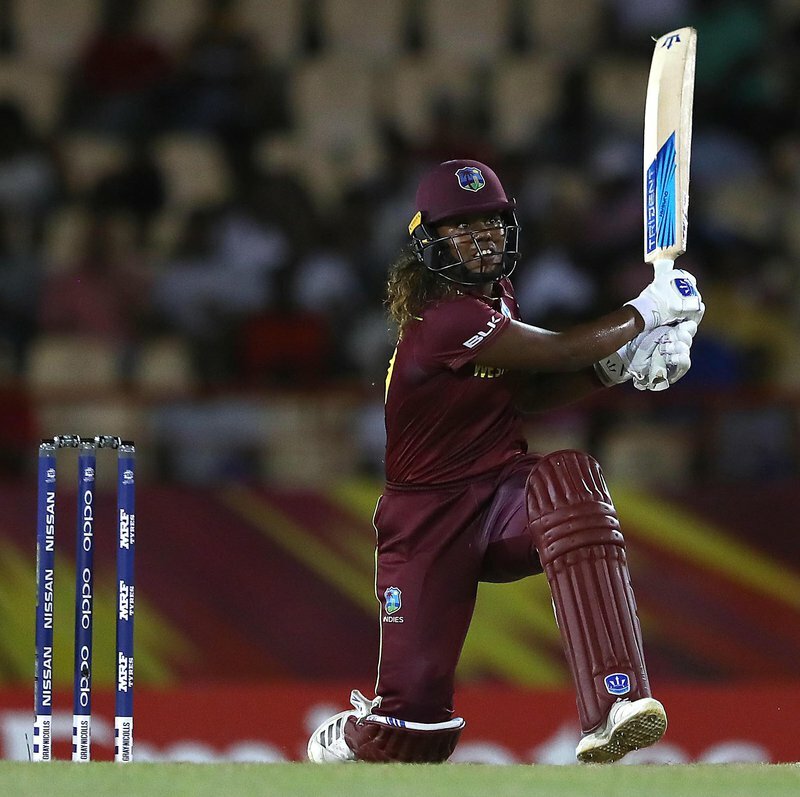 In another “champion display”, defending champions WINDIES showed the world why they remain serous contenders to retain the ICC Women’s World T20 tile. Led by allrounder Hayley Matthews, the home team played a near perfect game on Friday night to beat Sri Lanka. The victory — by a whopping 83 runs —catapulted Stafanie Taylor’s fabulous team into the semi-finals for the fifth time. 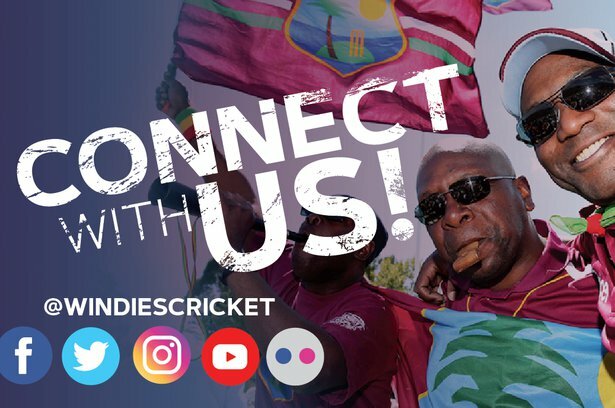 Back by an army of supporters in the stands and with “Watch This” blasting loudly from the PA system, Windies scored a record 187-5 off their 20 overs. They then bowled out the visitors for 104. The Windies top order came to the party to post their highest Twenty20 International total, and backed it up with a dominant performance on the field to wrap up the sensational win. 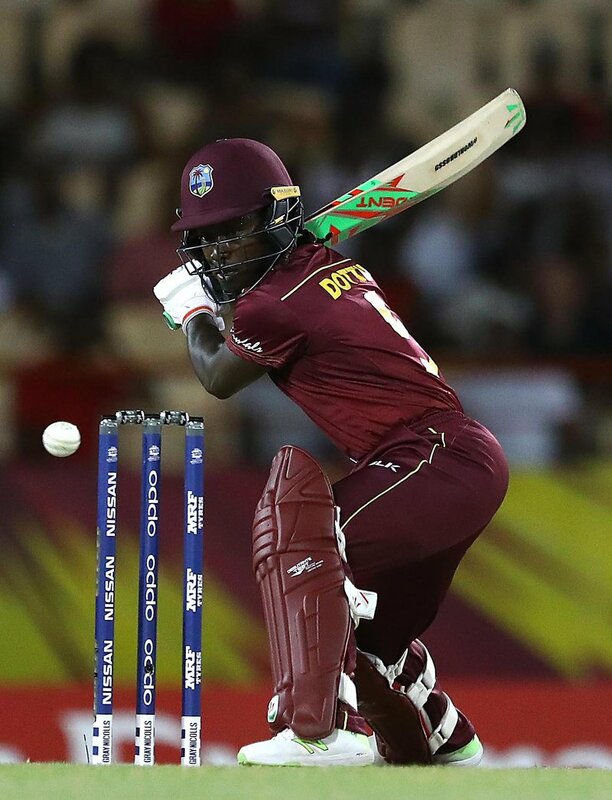 Hayley Matthews scored 62 off 36 balls and lit up the Daren Sammy Cricket Ground, as she and Deandra Dottin added 94 for the first wicket after the hosts chose to bat. Dottins made a breezy 49 to maintain the tempo, then captain Stafanie Taylor continued entertaining the crowds with a brisk 41 off 25 balls. In the process she became the first West Indian women to reach 7,000 international runs. “We definitely didn't think it was a 180-pitch. When we went out there and were able to actually bat on it, it started coming off really well and didn't have too much turn in it. I think overall it was a really, really good batting pitch for us, and we were happy to play on it,” Matthews said. The 20-year-old was speaking after receiving the Player of the Match award. “It’s good to be able to come out to the games and really see the support we've been getting. From game one, when we played in Guyana, we had an amazing crowd, and since we've been here in St Lucia it's been just as good or even better. Sri Lanka did well to pull things back, but apart from captain Chamari Athapaththu, no batter could make more than 11. 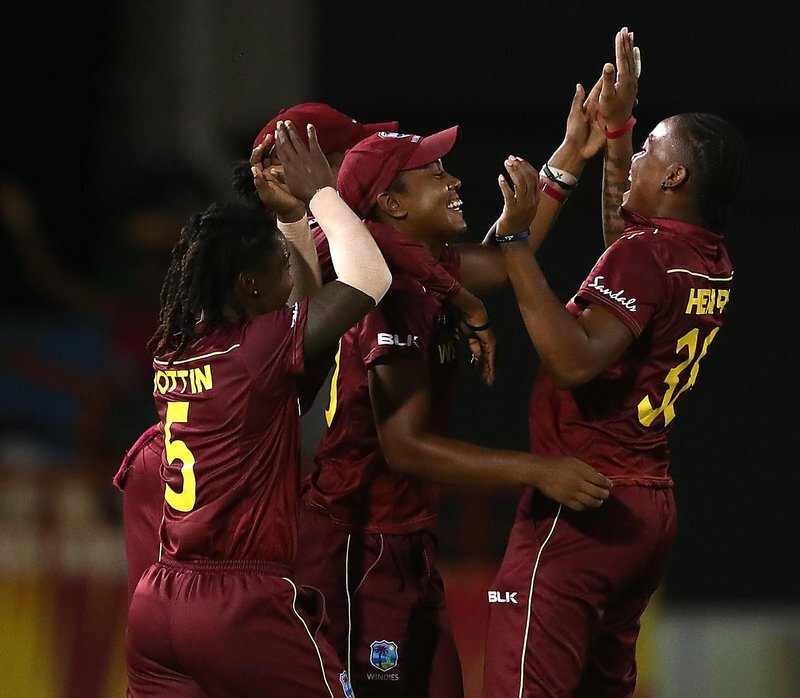 Matthews had two wickets in two deliveries, then took a brilliant leaping catch at extra cover to end Athapaththu’s stay, and came back to claim her third wicket to make for a memorable night for herself and the team. 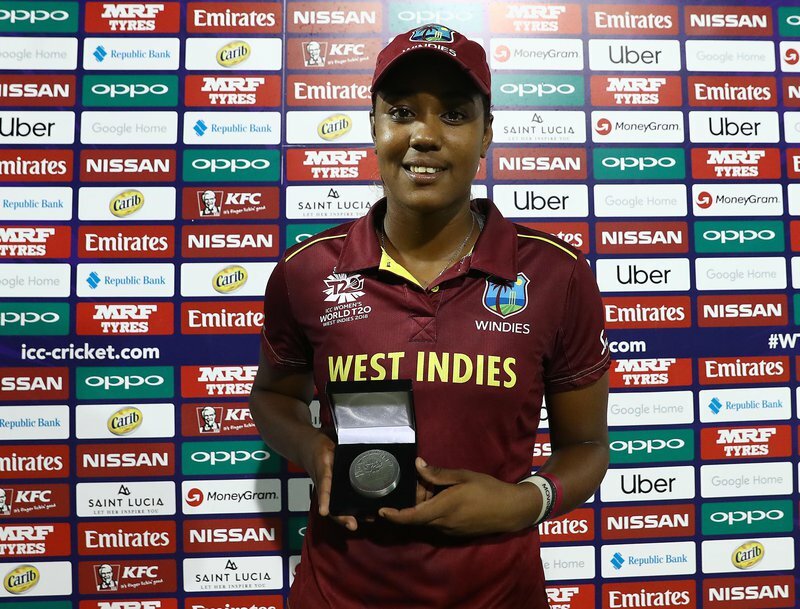 There was a piece of history during the night as Windies seamer Shakera Selman bowled the one-millionth ball in a women’s international. It almost resulted in a wicket, but she floored a difficult caught-and-bowl chance. 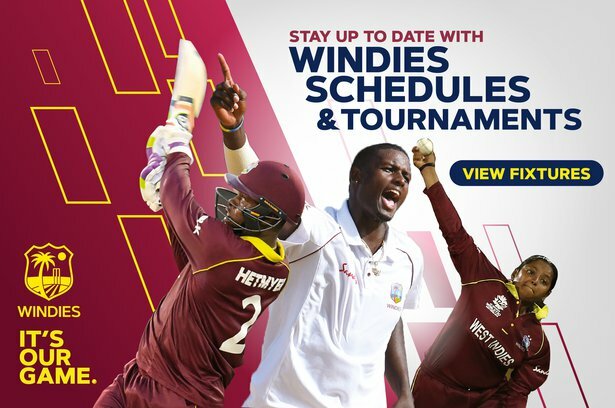 The next WINDIES match will be against England on Sunday afternoon. First ball is 4pm (3pm Jamaica Time).